Coming alongside Indigenous People to find pathways to wholeness together. 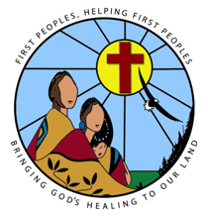 Johan Strydom, Ministry Staff with Rising Above, serves Indigenous communities in the Parry Sound & Muskoka, ON area through Grief Recovery, faith circles, support groups and leadership development. 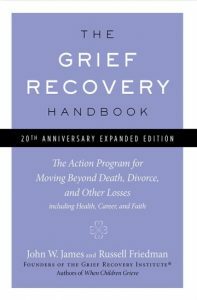 Using The Grief Recovery Method allows groups or individuals to walk through the process of healing by bringing completeness to unfinished relationships. Grief recovery groups, faith circles and support groups provide a place for people like Tracy to share their stories and begin to build relationships with others who are on the road to healing. Our hope and prayer is that by providing resources that educate, equip and empower, such as a grief recovery program, support groups, and faith circles, we can come alongside individuals like Cynthia and journey together towards wholeness, resulting in communities being transformed. Johan Strydom, a South African, came to Canada in 2008 with his wife Kerrie, a Canadian. Loving different cultures, Johan started to learn as much as possible of Canadian culture and society. He soon started to discover not all is as it seems and a realisation slowly grew that many communities were hurting. 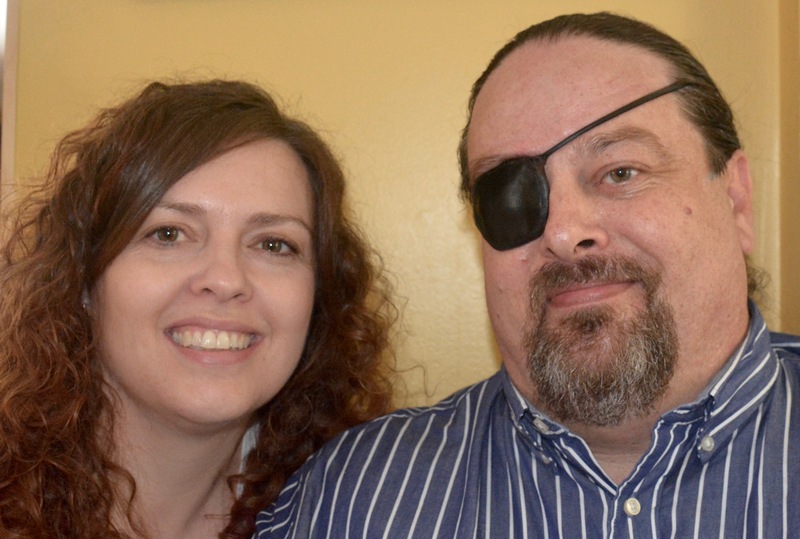 In 2014, he and his family moved to Parry Sound ON to work among the Indigenous communities in the region. Johan joined the staff at Rising Above in 2017. 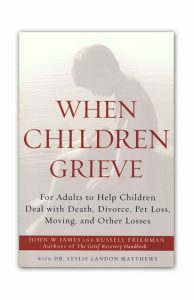 To read more of the Grief Recovery Method in Parry Sound area please click here.